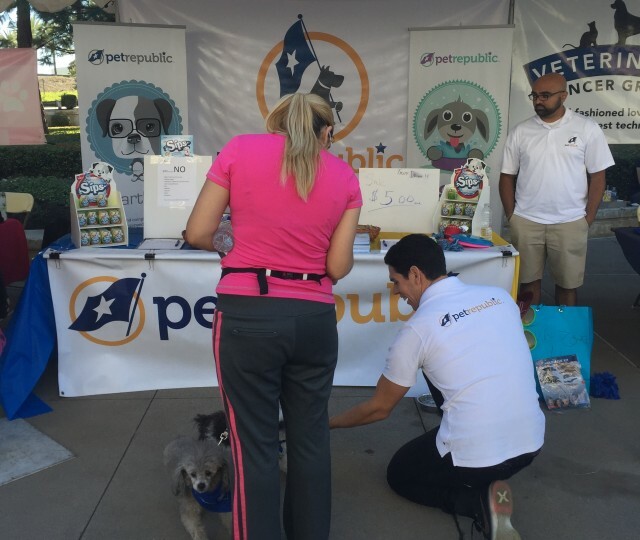 Pet Republic | Of the pets, for the pets, by the pets. 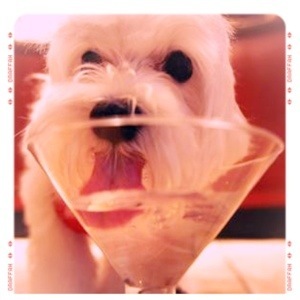 The same way that you enjoy adding flavor to your water, now your dog can too! Introducing SIPS (TM) by Pet Republic. 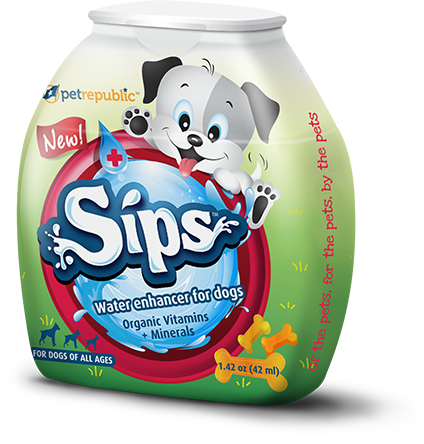 SIPS is the first liquid water flavor enhancer made just for your dog! It original flavor is made with natural sweeteners like stevia and coconut water. SIPS (TM) is a safe and tasty treat with organic vitamins and fulvic minerals. 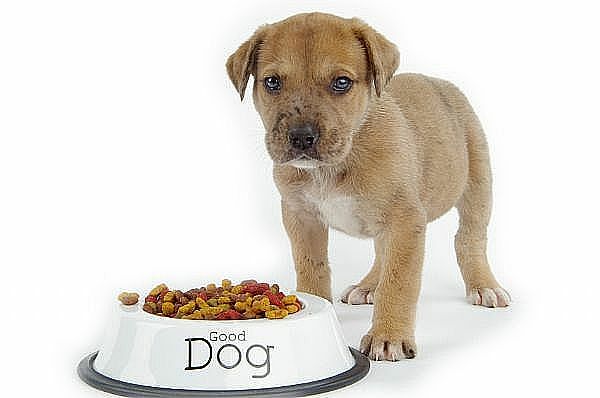 Containing Potassium and antioxidant properties, SIPS has created a great way for your dog to consume a healthy, well rounded, nutritional balance to add to its daily routine. Duis autem vel eum iriure dolor in hendrerit in vulputate velit esse molestie consequat, vel illum dolore eu feugiat nulla facilisis tincid laoreet dolore magna aliquam. 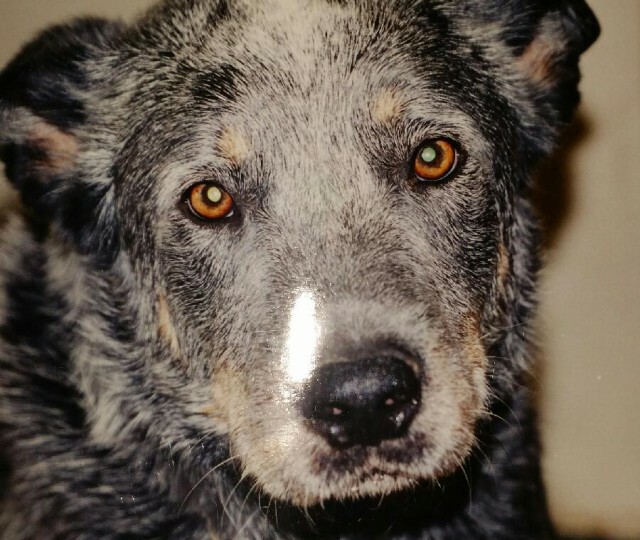 Time to Share Your Story of the Dog You Loved the Most. Dehydration Affecting the Nation. Are You Doing Everything You Can? 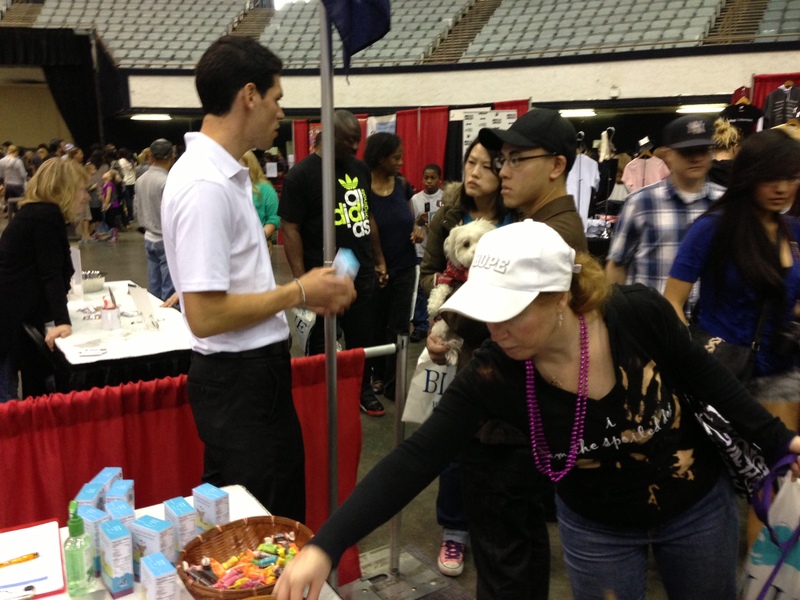 Pet Republic Rocks SoCal Pet Expo 2013!